Sauce Labs offers a public and private Real Device Cloud for customers looking to expedite testing for their mobile apps without compromising quality. Sauce Labs Real Device Cloud (RDC) has thousands of Android and iOS devices for an intuitive manual and automated testing experience that is very easy to use. Our Private Device Cloud solution offers a dedicated pool of devices that we procure to your specifications. We take care of all the heavy lifting, from configuration and implementation to ongoing maintenance of all the devices, providing you with continuous support 24/7. 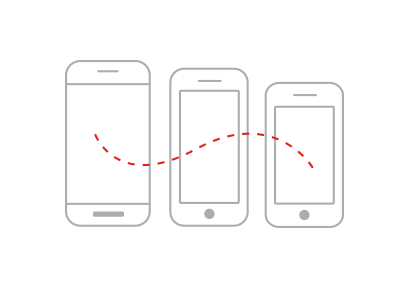 Sauce Connect for RDC provides a secure proxy connection to ensure the security, privacy and control of your mobile application under test, whether on a local machine or behind a firewall. Users now have the same secure proxy connection technology for emulators, simulators and real devices. Sauce Labs also provides the option of secure VPN tunneling. 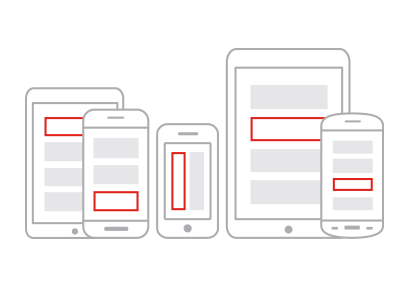 Execute mobile test scripts using popular open source testing frameworks such as Appium, Espresso and XCUITest. These frameworks support test scripts in many languages and you can run tests on native, web and hybrid apps. 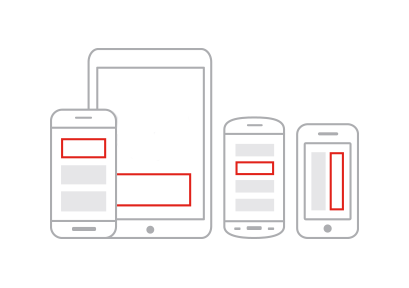 Leverage our mobile testing technology and run multiple tests in parallel. 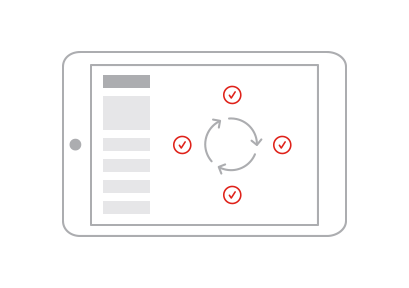 The Sauce Labs Real Device Cloud lets you automate your native, hybrid and mobile web tests across emulators, simulators and real devices to speed your testing.